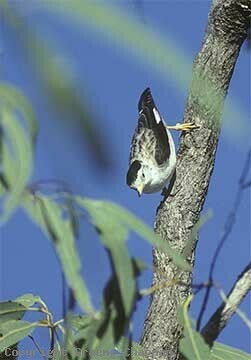 549205 ... White-winged Sittella, Georgetown , Qld. 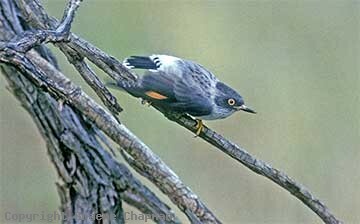 549206 ... White-winged Sittella, female. Borroloola, N.T. 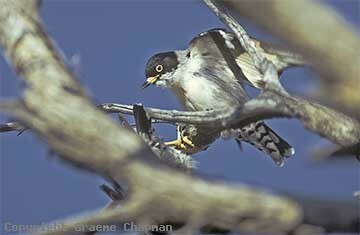 549207 ... Black-capped Sittellas, near Meekatharra W.A. Display? 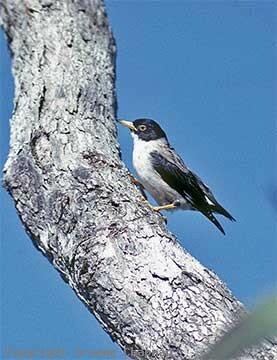 549209 ... Orange-winged Sittella, Round Hill, N.S.W.